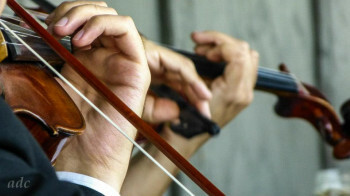 String Quartet, Trio, Double Quartet... We have many group variations available. 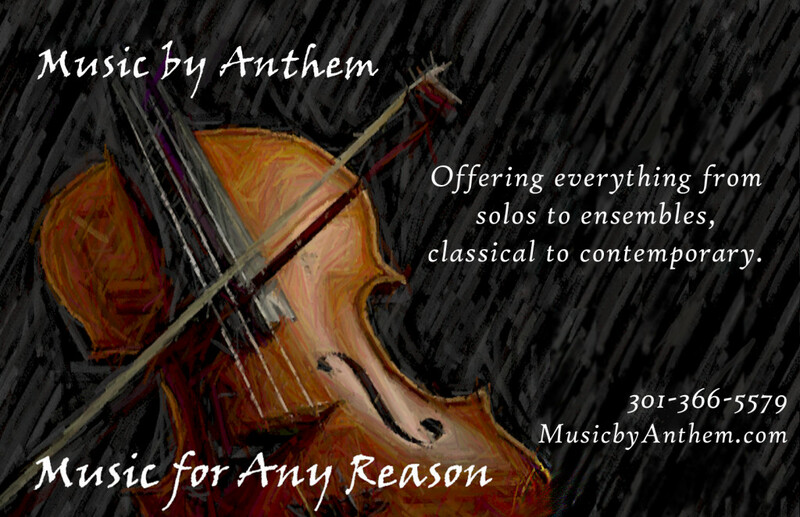 If you decide you would prefer a larger or smaller group or a soloist, we would love the opportunity to discuss that with you. 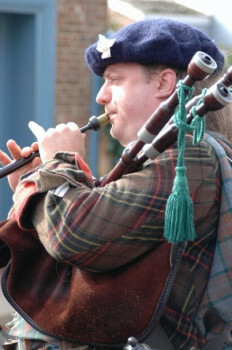 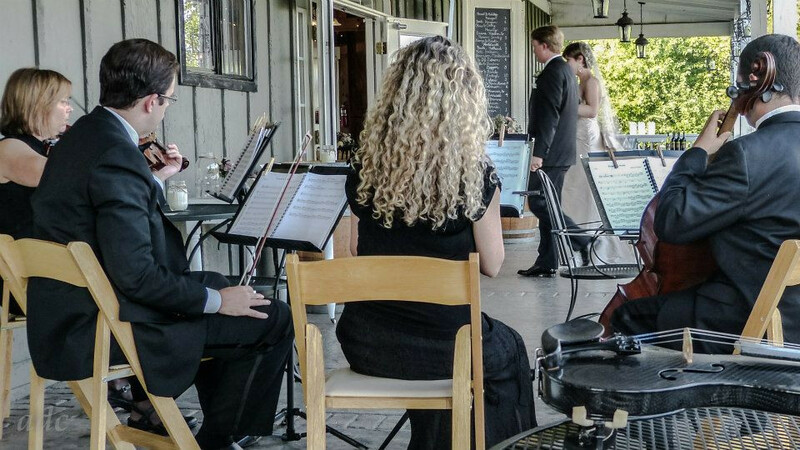 Our level of experience playing for weddings is unsurpassed, and we pride ourselves on our customer service. 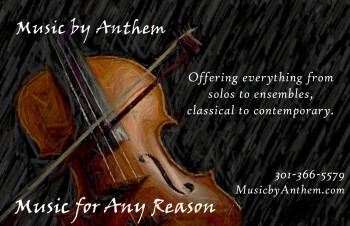 Anthem is one of the most highly regarded ensembles in the Washington DC area, and we would love to work with you next! 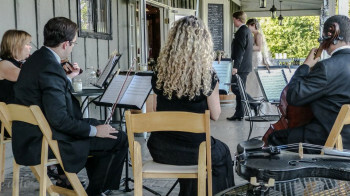 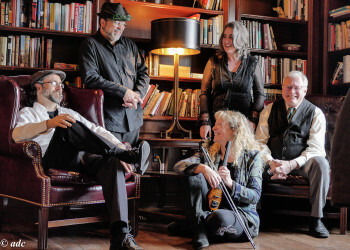 Anthem plays not only classical, but pop, swing, latin, celtic, and almost any other style you might like to hear at your event. 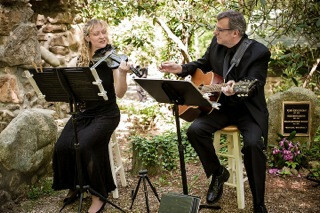 May I send you our song list and ceremony planning document?